ORAU’s experts provide evaluation of the exposure-disease relationship through health surveillance programs, independent, scientific investigations, health risk assessments and large cohort studies to inform human health protections procedures and policies. Paul Frame, Ph.D., a health physicist and trainer at ORAU, started the historical health physics instrumentation collection in the 1980s when he discovered x-ray tubes and other items in a cabinet. Over time, the collection has grown to include hundreds of items, many of them donated or purchased by either the Health Physics Society or the non-profit ORAU Foundation. ORAU recently released new functionality to the VHA’s Performance Improvement Management System’s (PIMS), DEMPS Management System (DMS) to support disaster emergency medical personnel deployments. PIMS/DMS provides a platform for the VHA to designate staff position requirements and the distribution of the required positions based on volunteer availability at each VA Medical Center. For the past three years, ORAU has traveled to six Appalachian states training more than 30 anti-drug coalitions, not-for-profit organizations, local health departments, emergency responders, and law enforcement agencies through an Opioid Prevention Social Media Training and Technical Assistance Program. Registration for K-12 student and teacher programs is now open! 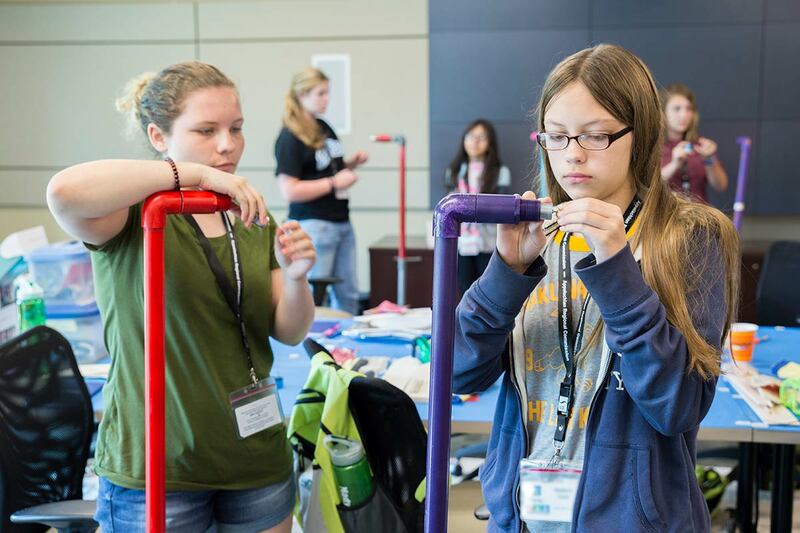 Parents—are you looking for an exciting STEM experience for your child this summer? Teachers—would you like to interact with other teachers and share ideas through professional development? ORAU is kicking off our summer program registration this month! Visit our new K-12 focused STEM website to find our what's in store this summer and what you need to know to register for these exciting STEM workshops. That’s the question ORAU researchers asking. 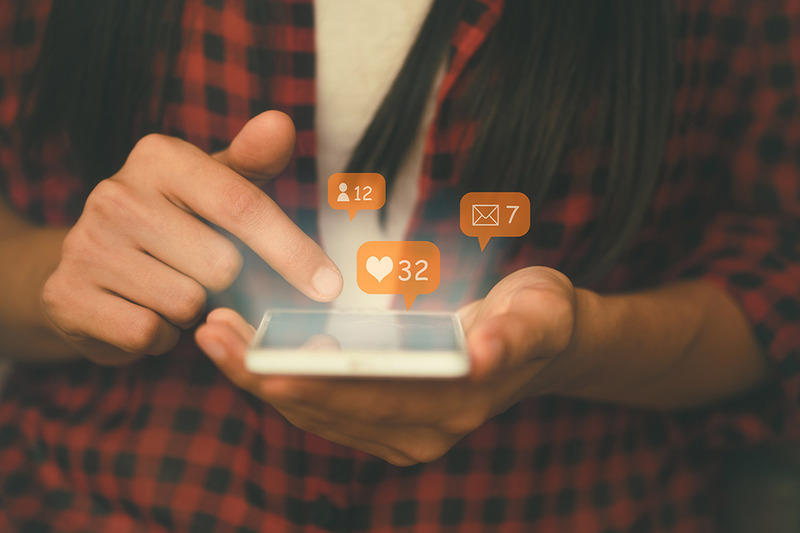 Members of ORAU’s Health Communications and Marketing Team are collaborating with the University of Georgia to analyze social media conversations across three major vaccine types—childhood immunizations, HPV, and seasonal influenza—to better inform communication strategies aimed at decreasing hesitancy and increasing vaccination rates. The research is being conducted through an ORAU-Directed Research and Development program grant. Workers desire an environment where they are respected for their expertise, acknowledged for their contributions and informed about the reasons behind decisions. By using written surveys and electronic surveys, focus groups and one-on-one interviews, ORAU gained input from 30,000 workers over six years, which resulted in valuable feedback on the effectiveness of safety programs and initiatives. 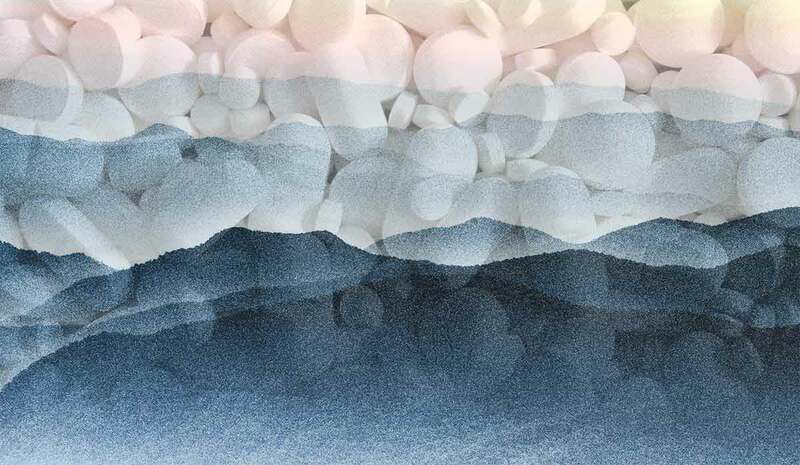 Learn how ORAU’s subject matter experts continue to provide thought leadership on Total Exposure Health and apply that knowledge through the multiple programs we manage and laboratory facilities we operate by downloading ORAU Perspective: a white paper on Total Exposure Health. "ORAU Story" is hot off the press! 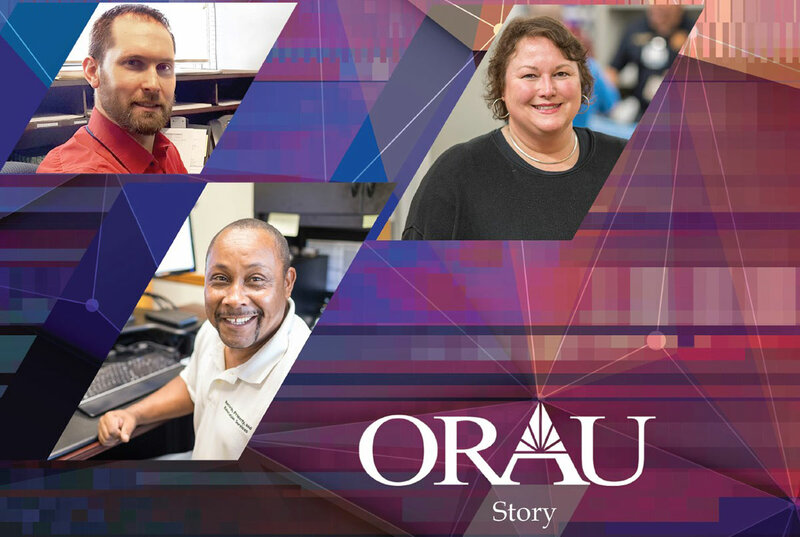 Our annual report, "ORAU Story," is here! 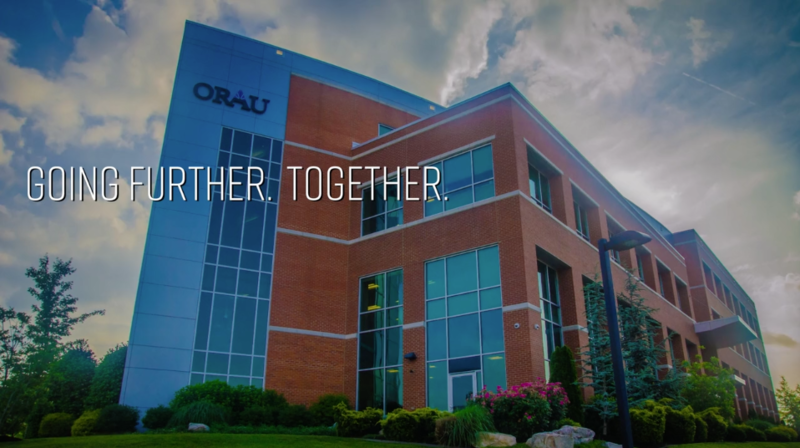 Visit the link below to get an inside look at stories about our employees, customers and partners that create ORAU's story as it unfolds each day. See our proudest moments and featured thought leaders from a year full of accomplishments. ORAU provides innovative scientific and technical solutions to advance science education and workforce development and protect health and the environment. We connect the right people and resources to get things done, and we put the full power of our organization behind every project—both large and small. 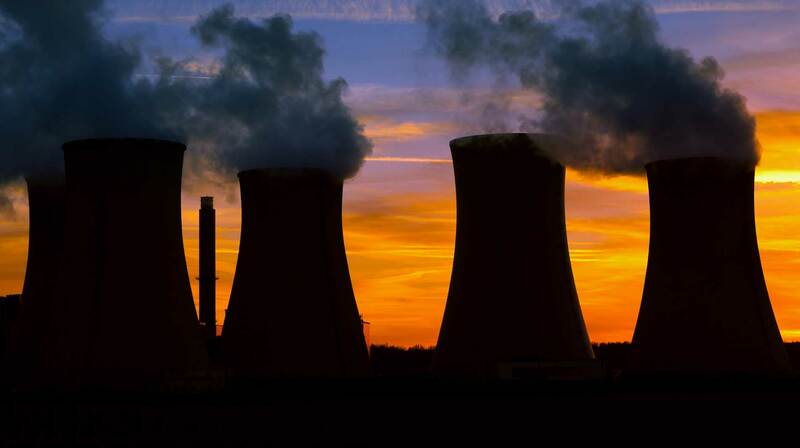 The use of radiation in industry, medicine, and education has created a need for persons trained in the principles of radiation safety and health physics. To meet this need, ORAU conducts a five-week training course—Applied Health Physics. The American Academy of Health Physics grants 40 Continuing Education Credits for completion of this course. This five-day, laboratory-oriented course introduces participants to the basic theories and mechanics of air sampling for radionuclides. Approximately 40% of the time is spent collecting and analyzing air samples; the remaining time is devoted to lectures. This five-day, laboratory-oriented course covers the basics of radionuclide identification and quantification by gamma spectroscopy. Approximately 50% of the time will be spent in the laboratory. This five-day course introduces participants to the use of statistics in operational health physics. The course is divided between lectures and practical laboratory activities designed to reinforce important principles. Core concepts such as probability distributions, descriptive statistics and hypothesis testing are included to support more detailed discussions on uncertainty propagation and statistical tests. This five-day lecture/laboratory course is an introduction to the basic science behind radiation safety and to common applications of radiation safety principles. Lectures include a description of common radiation sources, interactions of radiation with matter, biological effects, detection and measurement. Laboratory exercises emphasize radiation detection and measurement techniques using both fixed and portable instrumentation. This four-day training course focuses on the methodology and practical application of the MARSAME standard. This standard supplements the MARSSIM manual that has become the basis for real property final status surveys. The objective of the course is to provide attendees with a solid understanding of the MARSAME standard, practice through exercise and provide practical information related to its implementation. 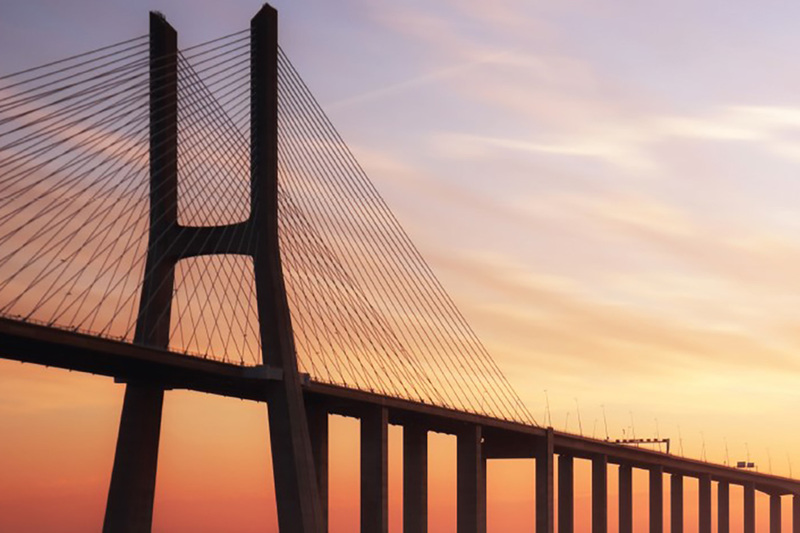 This five-day course emphasizes the decision-making processes involved in the design and implementation of a MARSSIM-based decommissioning survey. Topics include an overview of radiological survey types, the data quality objectives process, selection and application of DCGLs, background reference area selection, survey instrument detection sensitivity, area classification, statistical design of surveys, measurement uncertainty and performing statistical tests. This five-day course is designed to provide course participants with a thorough understanding of current methods for determining radiation doses resulting from intakes of radioactive materials by workers. 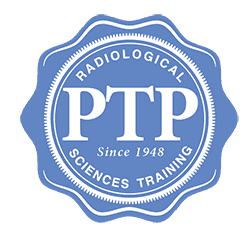 The course covers the basic concepts and principles of internal dose assessments, and describes the ICRP internal dosimetry systems and models currently in use in the United States and internationally. This five-day lecture/laboratory course introduces course participants to relevant issues that influence the effectiveness of a radiation safety program. The course emphasizes a variety of administrative and technical issues that a radiation safety officer has to address. An interactive format offers the opportunity for instructor/group discussions to facilitate the learning process. This five-day course emphasizes site evaluation, data planning, survey implementation and tools, data interpretation, and decision-making processes involved in the historical site assessment, scoping survey and characterization survey phases of decommissioning. Topics include: site assessment, surveys for radiological and chemical contaminants, data quality objectives and assessments, safety evaluations, planning and budgeting. April 8: Christin Lane and Manda Salyer-Goss will present “Oracle Project Contracts Implementation: The Good, the Bad, and the Ugly.” Presenters will share a user story from an implementation of the Oracle Projects Contracts module given from the perspective of the project manager and functional lead. Learn what worked, what didn’t, and some tricks we found along the way. Presenters will discuss the importance of cross functional buy-in and participation and some unique ideas to encourage this. Integration with other E-Business suite modules such as procurement and accounts receivable, OBIEE Reporting and overcoming pain points of the implementation will also be discussed. The TLA Annual Conference will be held April 24-26, 2019, in Chattanooga, Tennessee. April 24, 2019: Half-day workshop: “Walking Together Through Open Doors: Successful Mentoring” featuring speaker Dr. Diane Kelly, professor and director, University of Tennessee School of Information Science. The workshop will also include a one-hour panel discussion and a one-hour mentoring plan exercise. April 26, 2019, 9 a.m.: One-hour presentation: “Resilience in Leadership: Balancing your Heart and Mind.” Feeling burned out? Are you beginning to have a hard time adapting to the speed of change? How about the constant task changing and multitasking that goes on in our library jobs and personal lives? It’s time to recharge! Join the TLA Leadership Roundtable to learn how to get rid of the anxiety, learn to disconnect appropriately, and take time for you and focus on things that really matter. Since 1946, one thing has been our focus—our customers' missions.